A band free zone on this week’s podcast, even with a band called The Budos Band on it. 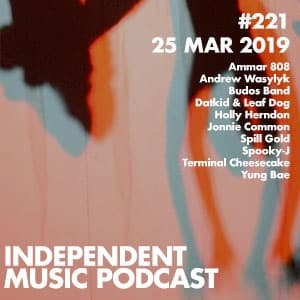 Afro doom soul from Daptone’s finest, some Welsh language instrumental music, the latest from The Bug and a track from the latest Rough Trade Shops compilation. Mixed in with the usual blend of the weird, the wonderful and the wired.